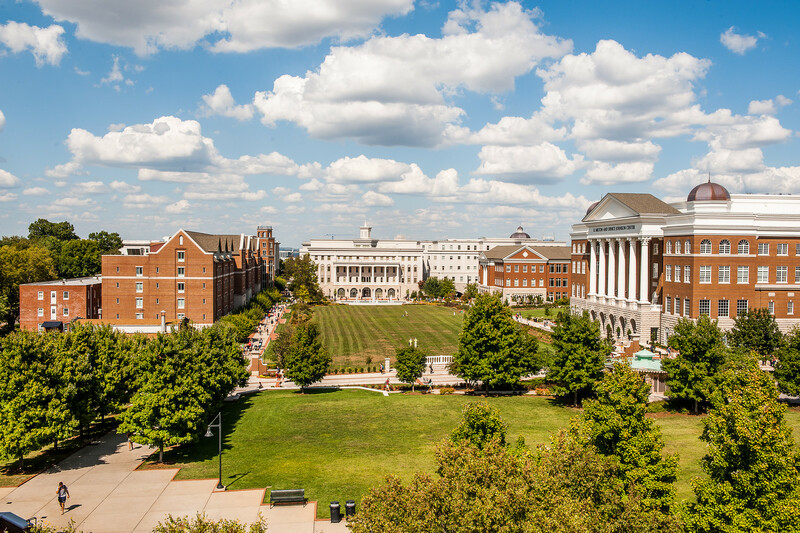 With a campus-wide commitment to conservation and sustainability, Belmont University believes taking care of God’s creation is more than cause. It’s a charge. That’s why the University serves as a arboretum to preserve more than 100 special of trees and shrubs and carefully manages water usage for irrigation throughout campus. But the commitment to conserving resources goes further than that as Belmont has built and maintained green roofs, constructed new buildings to LEED-certified standards and utilized geothermal energy and other systems to heat and cool parts of campus. Belmont launched the Conservation Covenant in April 2015, a campus-wide initiative that celebrated the University’s existing sustainability efforts and challenged the campus community to take its covenant even further. This year, Belmont students, faculty and staff have continued in their charge by celebrating Earth Day 2016 in a number of ways including participating in the University’s second Conscious College Road Tour. Sponsored by Belmont’s ECO Club, the Road Tour’s Sustainability Fair includes information tables that inform students on seven key lifestyle categories about conscious consumerism and features product sampling, hands-on demonstrations and in-depth conversions. The Fair was followed by a town hall meeting where faculty, staff and students were encouraged to come together and dream about Belmont’s future as a sustainable campus. Furthering Belmont’s Earth Day celebrations, the ECO club hosted a Richland Creek clean-up and an on-campus Chapel service on Wednesday, April 20 featuring Blessed Earth Tennessee, a nonprofit organization that inspires faithful stewardship of all creation. Heather Bennett, executive director of the organization, and her husband Ryan spoke to the Chapel crowd on creation care and the call to preserve God’s creation in relation to your faith. Using the “5 Rs of Sustainability,” including refuse, reduce, reuse, recycle and rot, Heather Bennett urged attendees to consider how their faith relates to sustainability and how the world’s Christians can make significant change in their communities.